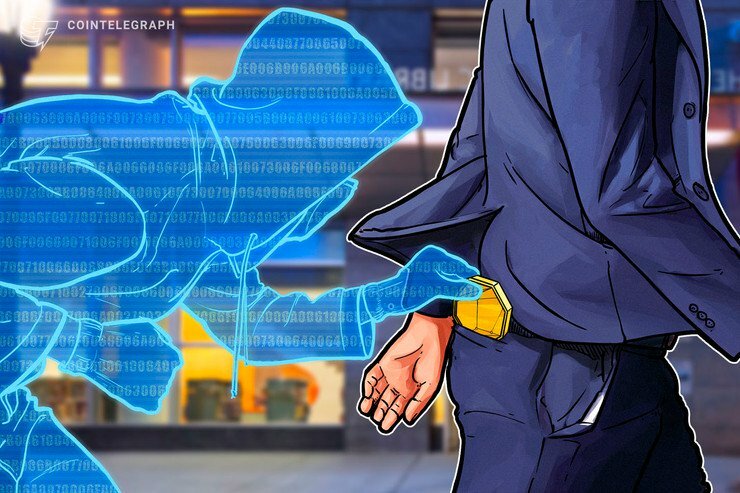 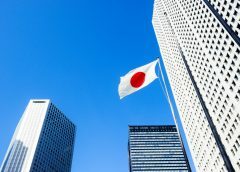 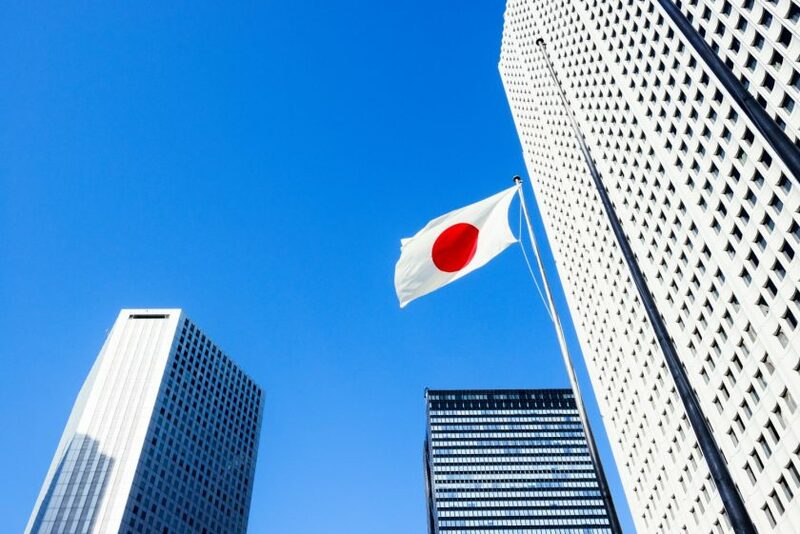 Hackers have reportedly stolen $59 million worth of cryptocurrencies from Japanese cryptocurrency exchange Zaif, Cointelegraph Japan reports September 19. 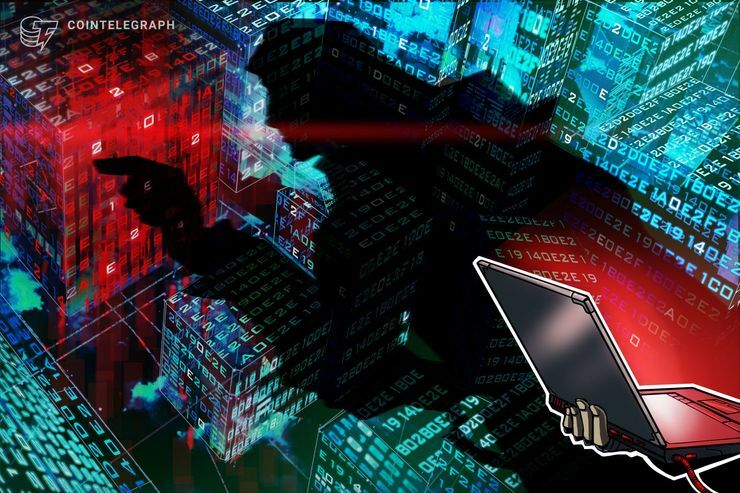 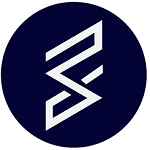 According to a local report, as a result of a security breach on September 14, hackers managed to steal 4.5 billion yen from users hot wallets, as well as 2.2 billion yen from the assets of the company, with total losses amounting to 6.7 billion yen or around $59.7 million. 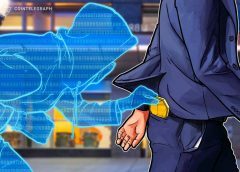 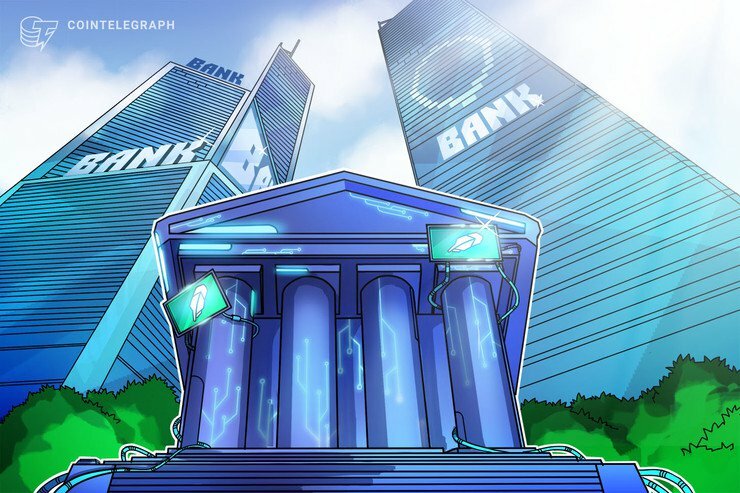 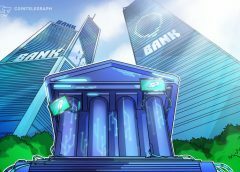 Cointelegraph will update this story as more information becomes available.